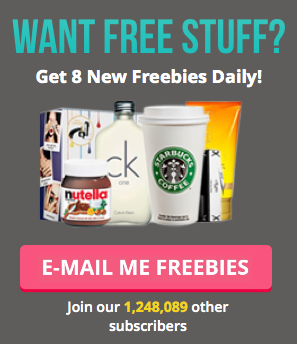 Don't miss out on all the latest free toiletries from around the web. Pick up some bits for your holiday, for family and friends that stay with you or just treat yourself. Enjoy folks! Summer is well and truly here, so get your free Ambre Solaire Dry Mist Sun Cream, they have hundreds to give away completely free! Get a free sample of these pads for light bladder weakness. They'll pop a pack into the post for you. You also select others products to suit your needs.